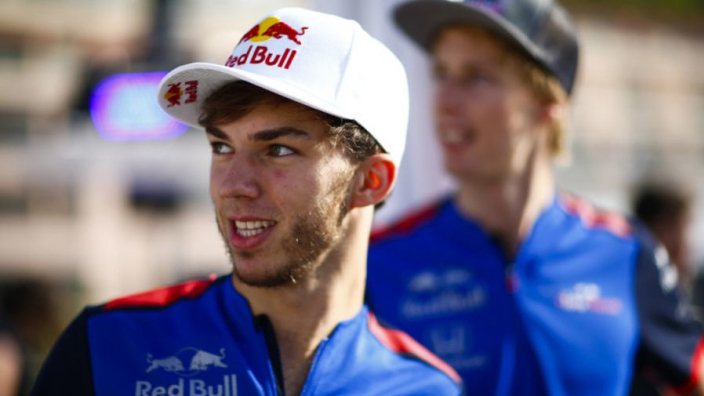 Pierre Gasly has revealed that he takes inspiration from Sebastian Vettel and Max Verstappen in particular in his career, due to the fact the duo have followed a similar path to him to move up the ranks in the sport to be successful. During last season it was announced that Daniel Ricciardo would be leaving Red Bull for Renault, and Gasly was quickly chosen as his replacement to be promoted from Red Bull's junior outfit, Toro Rosso. 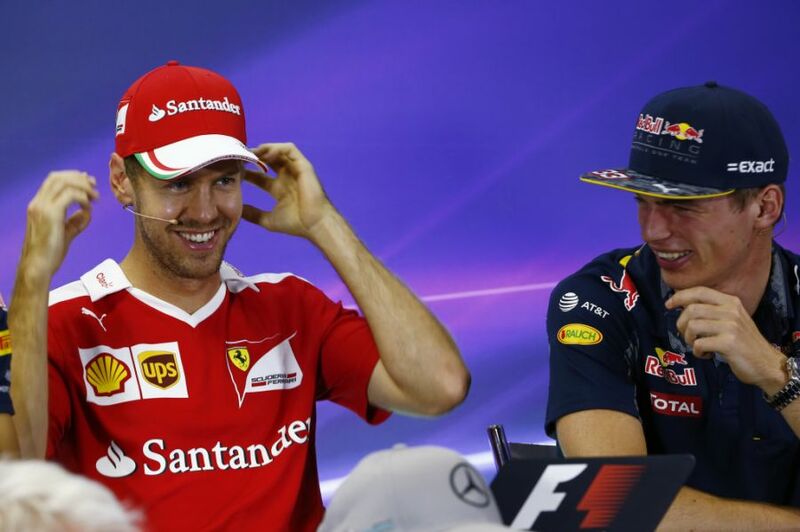 Both Vettel and Verstappen featured for Toro Rosso before being called up to Red Bull, and Gasly focuses on that pair to emulate because they are success stories. “The only people I look at are the ones that succeeded," he told Motorsport. “Max did the same, had a successful time straight away. So, you know, it’s all up to me. I don’t want to look at people that failed. Gasly was forced to wait for his opportunity in F1, as after he became the first Red Bull junior driver to win the GP2 championship in 2016, Toro Rosso opted to retain Carlos Sainz and Daniil Kvyat rather than promote him. The Frenchman is happy that his work is now paying off after the frustrations of a couple of years ago. “I always believed that if you do right things, at some point good things will come to you,” Gasly continued. “I’ve been sometimes at the right place at the wrong time, and this time I’ve been at the right place at the right time. My life has been pretty awesome in the last 13 months.